Choose from contemporary, classic or period style entry timber doors and internal timber doors. An extensive range of designs to complement any style of your home. 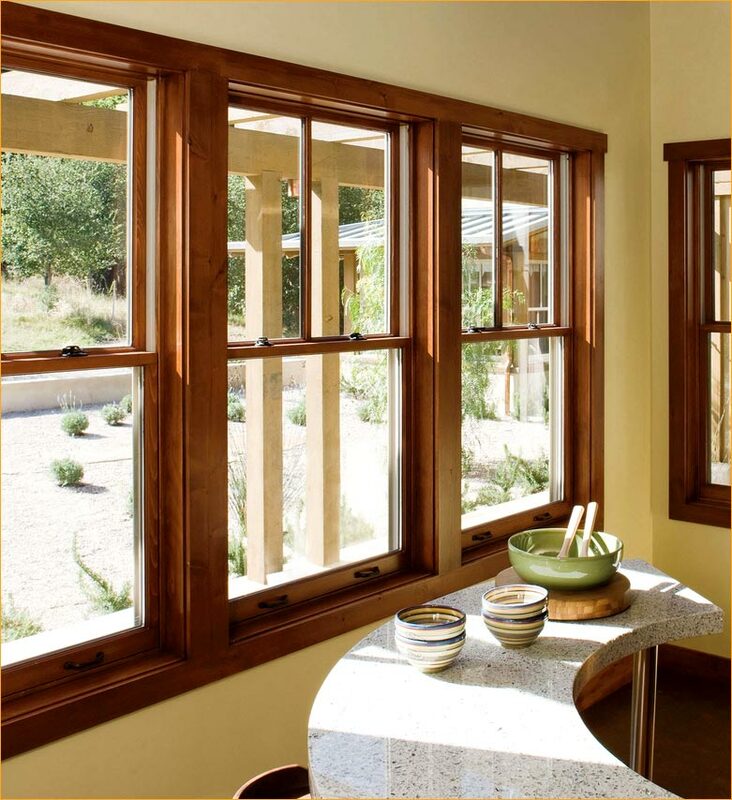 Enhance your home with magnificent custom made timber windows. Choose from a wide selection of windows, whether it be casement windows, awning windows, bifold windows, double hung windows, louvre windows or double glazed windows. 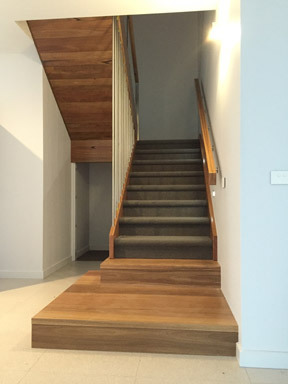 Staircases can create a WOW factor in your home while still having a practical use for them. Staircases can be classic or contemporary in design. Thompson's Joinery brings over 40 years' experience in timber window, timber doors, timber staircases and cabinet making. Offering a complete service from obligation free quotes to design,manufacture and installation. All work is completed with quality, efficient and experienced craftsmanship.